These Metal Wardrobe Cabinets are available on www.buyusedlockers.com where they have a huge selection to choose from if we need additional supplies. 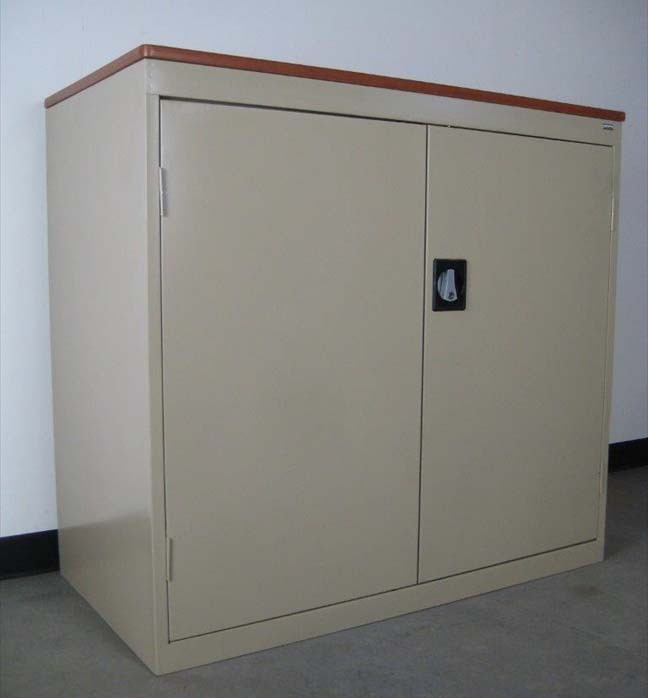 We stock Industrial Grade Metal Wardrobe Storage Cabinets "Brand New" IN STOCK and ready for immediate shipment from one of our fully stocked warehouses that are strategically located throughout the country to keep your shipping time to a minimum and costs low. Designed to hold 14 to 18 heavy coats or winter jackets. Each includes keyed locks with two user keys to keep your valuable clothing locked up a safe, a full width top shelf for storing miscellaneous items, a coat rod and two coat hooks for convenient hanging of clothing articles. Each measures 36" wide x 78" high. Wardrobe cabinets are available in 18", 21" or 24" deep. In stock and ready for Quick Ship in Beige and Gray colors.